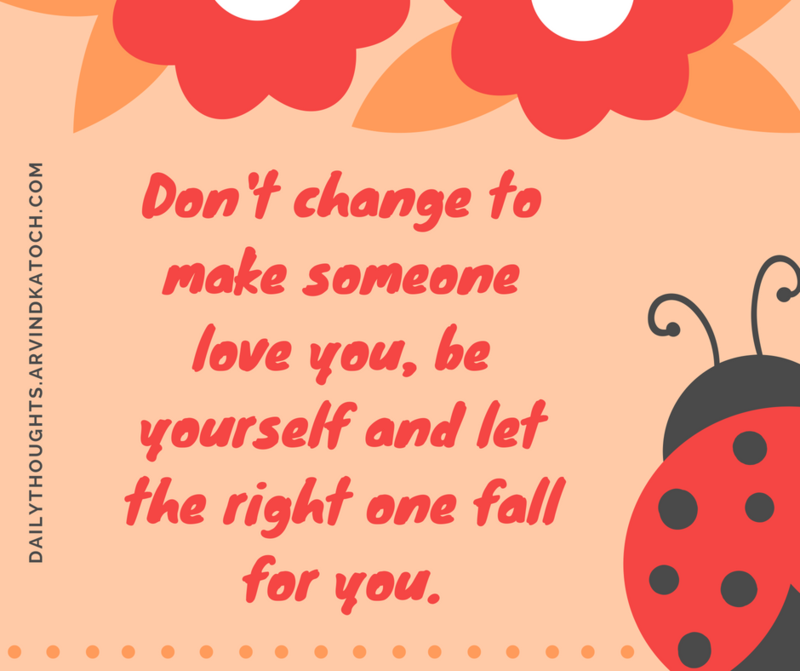 "Don't change to make someone love you, be yourself and let the right one fall for you." 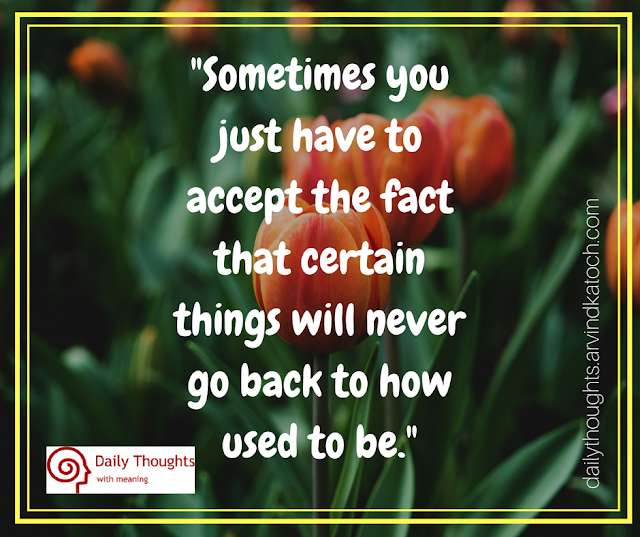 Daily Quote Meaning/Explanation- Mostly, we try hard to please others by making changes in ourselves; however, the right people accept us as we are and don't force us to make any changes. If you keep making changes in yourself to please others then you will keep on repeating this for whole life because it is very hard to please others. 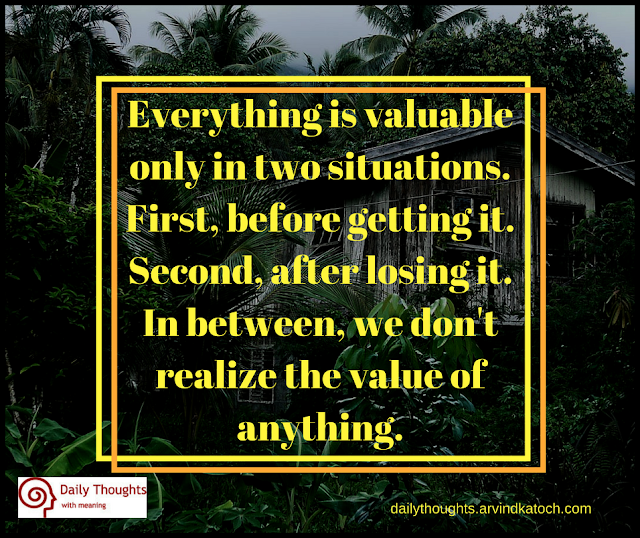 "Everything is valuable only in two situations. First, before getting it. Second, after losing it. In between, we don't realize the value of anything." Daily Quote Meaning/Explanation- It is in human nature to not value things when he has them. 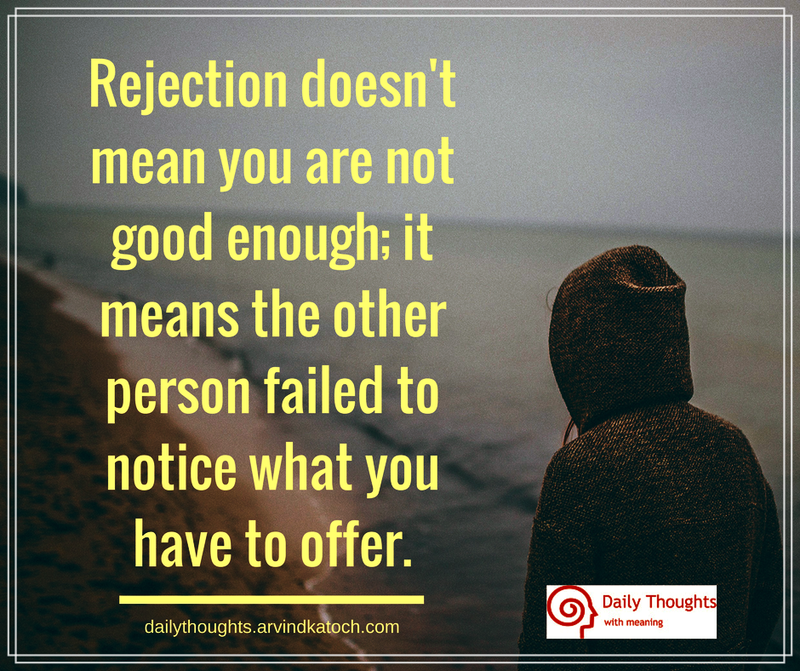 He only moves behind the when he wants to get them and after getting them he mostly forgets about them until the time, he loses them permanently. At last, he regrets. To avoid this, we need to value things when we have them. "Stop waiting for a better day to come. 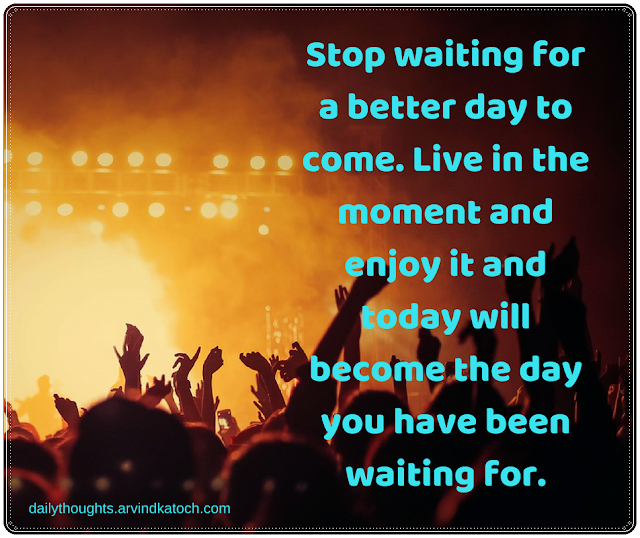 Live in the moment and enjoy it and today will become the day you have been waiting for." Daily Thought Meaning/Explanation- Life is short and it can pass very fast; therefore, it is totally wrong to postpone our happiness while waiting for good days. 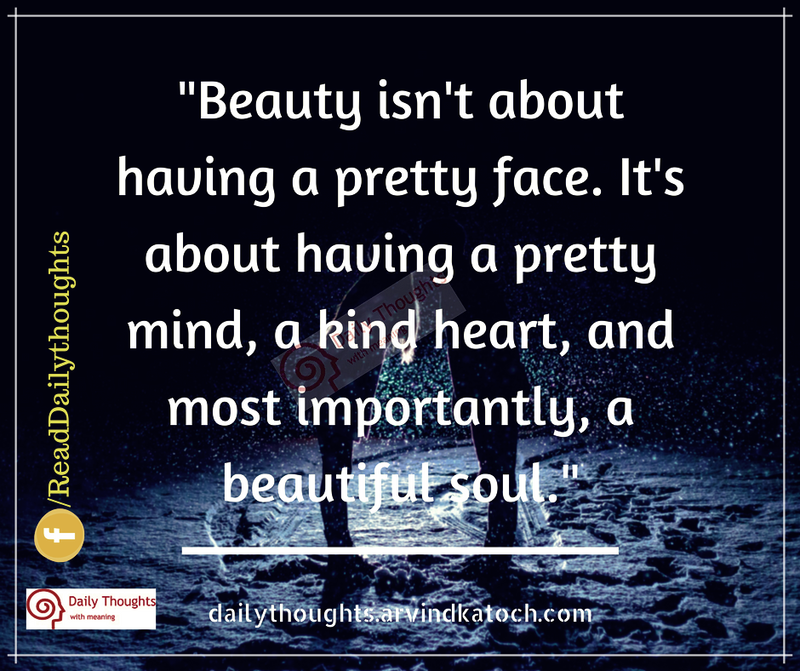 We either live in past or future, thus miss the beautiful present. Those who enjoy the present then every day becomes a day which they were waiting for. "A person's most valuable asset is not a brain loaded with knowledge but A heart full of love with an ear open to listen and A hand willing to help." 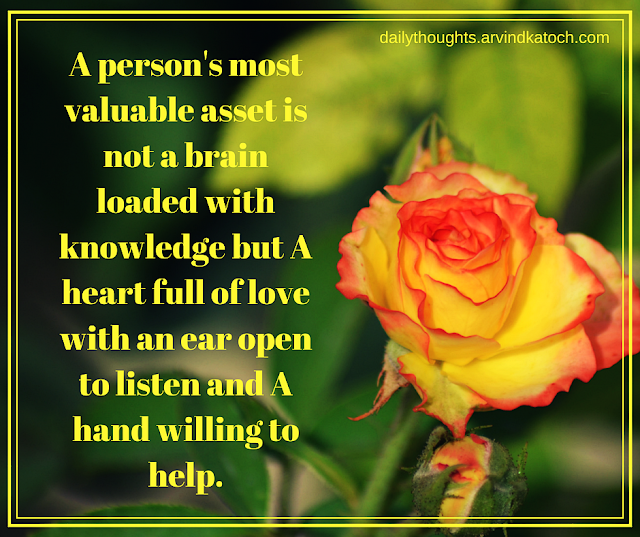 Daily thought Meaning/Explanation- In life, we all generally give more importance to brain knowledge and our whole life is concentrated on it; however, we forget about the simple and most powerful things of life like love and helping others. We enjoy strong and good relationships in life not because of our sharp mind but only because of love and how we help others. Travel as much as you can. As far as you can. As long as you can. 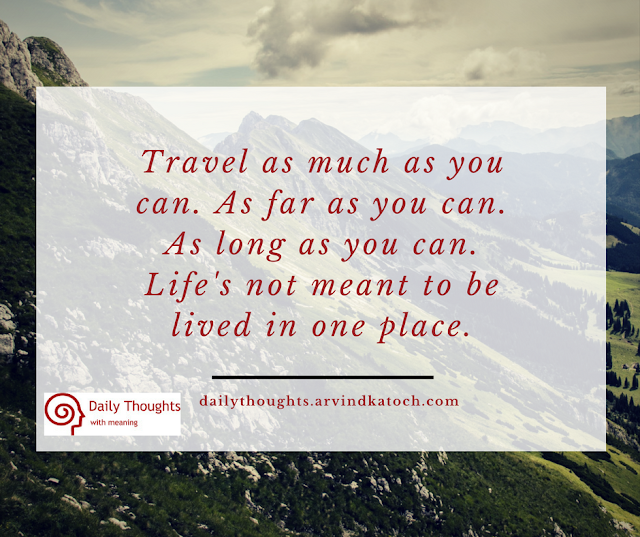 Life`s not meant to be lived in one place. 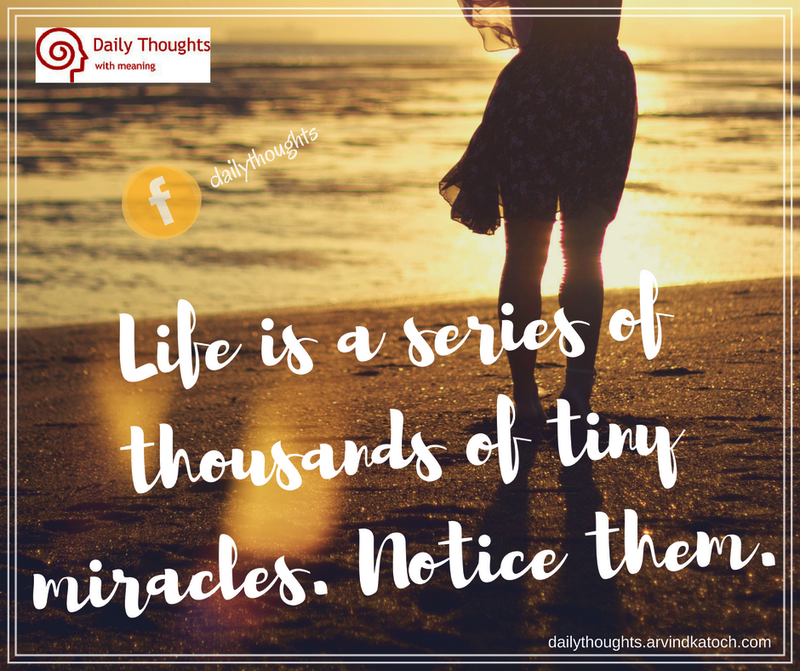 Daily Thought Meaning - This quote inspires us to enjoy our life by travel different part of the world because, in this way, we get a chance to see many wonderful things created by nature which we can't see by living at the one place. 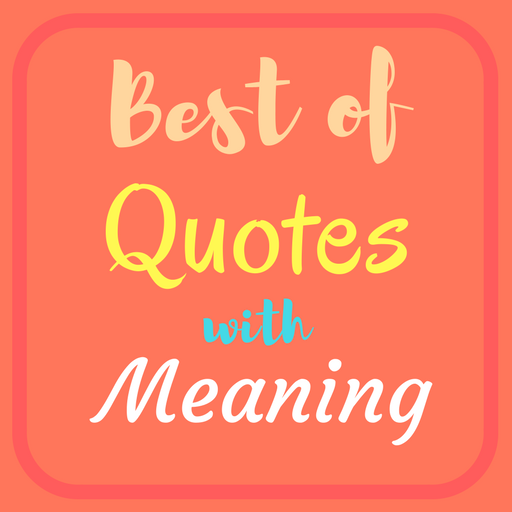 Daily Thought Meaning - We all know the famous idiom "To err is human". 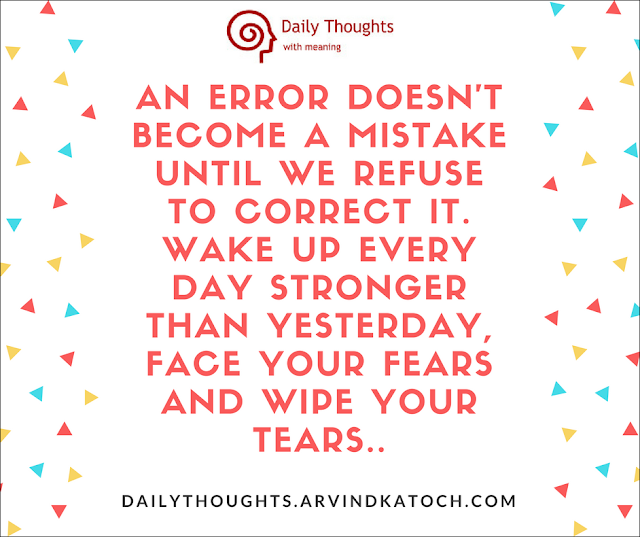 Therefore, it is common to make mistakes but the best thing is to correct yourself with time. Every day, we can make improvements to become a stronger, fearless and successful person." 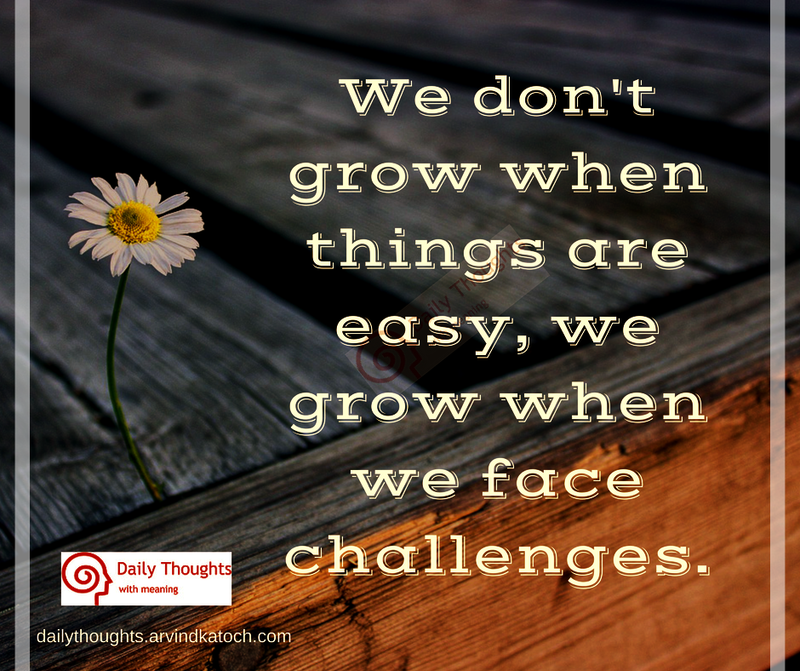 Daily Thought Meaning/Explanation- It is a human tendency to hate problems and challenges because they don't understand that how important these are for our growth. For the growth of any person, it is very important for him to face the challenges of life so that he can learn more about his weakness and strengths. 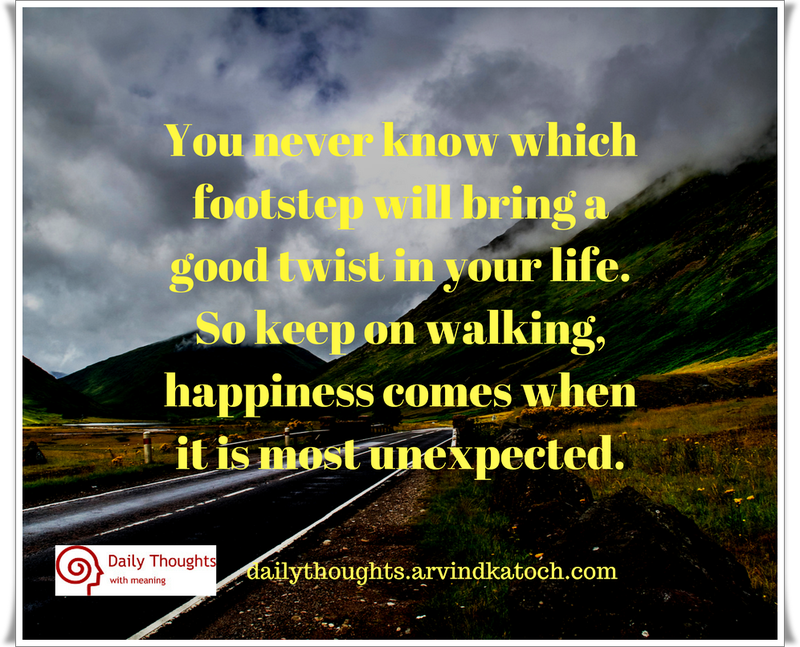 "You never know which footstep will bring a good twist in your life. So keep on walking, happiness comes when it is most unexpected."